We exhibit at “SEMICON China 2019”! We, LAYLA (www.layla-ec.com), exhibit at “SEMICON China 2019”- The Largest Microelectronics Event in China. 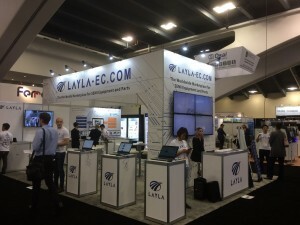 LAYLA is a global semiconductor parts and equipment e-commerce website. LAYLA helps buyers and sellers around the world to trade items safely and effortlessly. 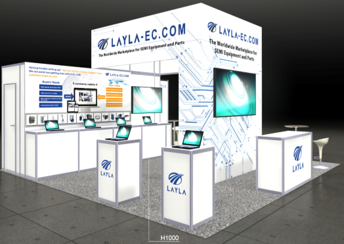 If you are interested in LAYLA, please visit our booth. In November 2018, TMH Inc., located in Oita-shi, Oita Prefecture and operated by CEO Mr. Taisuke Enami, implemented a third-party allotment of shares. Procured amount by this capital increase is 420 million JPY, which makes total capital 321 million JPY after capital increase. We exhibit at “SEMICON Taiwan 2018”! We, LAYLA (www.layla-ec.com), exhibit at “SEMICON Taiwan 2018”- The Largest Microelectronics Event in Taiwan. We exhibit at “SEMICON West 2018”! 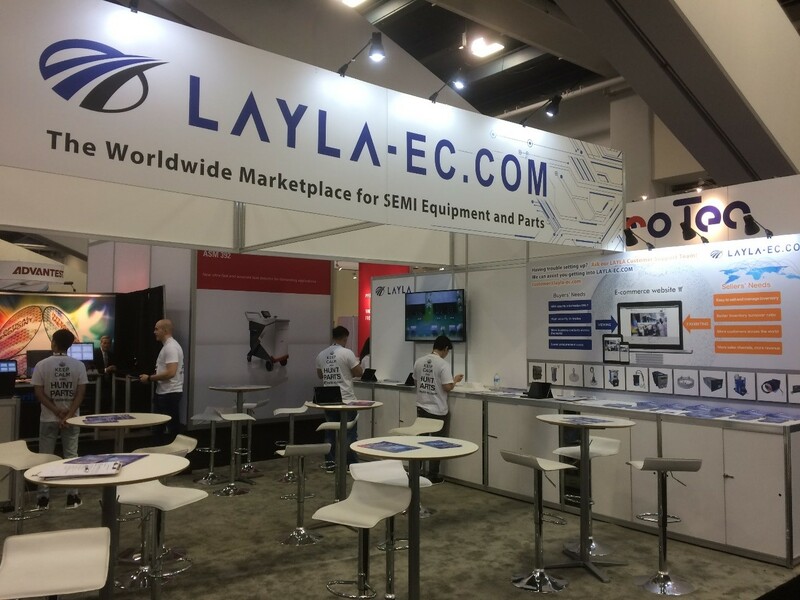 We, LAYLA (www.layla-ec.com), exhibit at “SEMICON West 2018”- The Largest Microelectronics Event in the U.S.